I was in Target the other day and picked up a few new items that caught my eye. I am happy to say, all of them are winners! Check out my quick haul, pics and review! 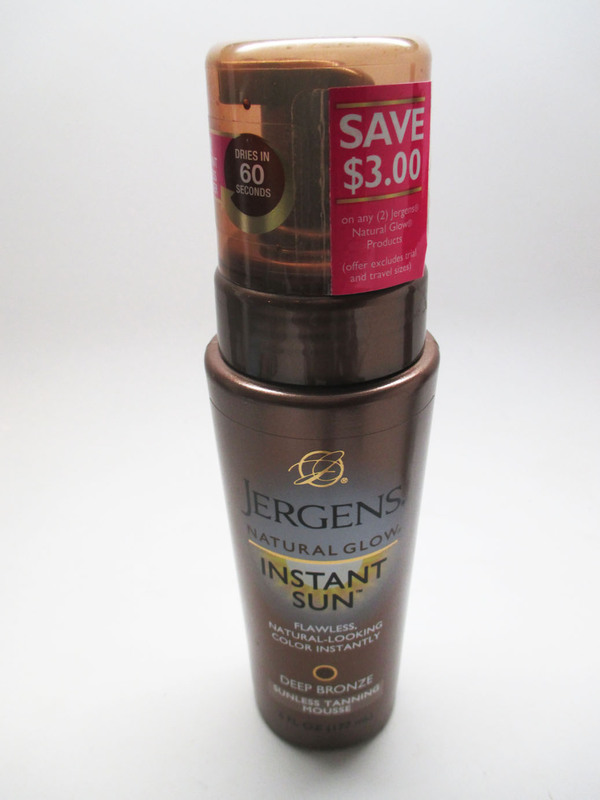 First off, I picked up the new Jergens Natural Glow Instant Sun Self-Tanner. I had a performance for my Pole Dance class and needed some color on my pasty legs. This tanner also has complementary products including a priming exfoliating scrub and a lotion tan extender. I was in a hurry so I just purchased this product. I found it very easy to use especially since it's a foam consistency. I got a nice tan after one application and applied one more time 2 days later and looked like I had come back from a 2 week tropical vacay. I did experience a bit of streaking but I didn't exfoliate and could have been a bit more careful next time. I loved that it didn't really smell at all like some stinky self-tanners. I definitely recommend, it really works. 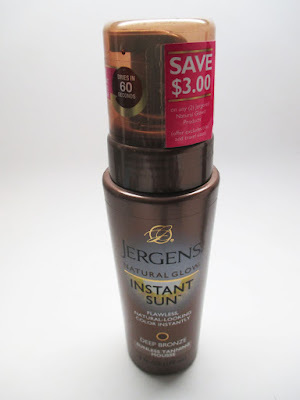 I had seen GlamLifeGuru mention this product on her YouTube channel but I hadn't seen it in other drugstore beauty aisles. I've got a ton of hair - long and thick and anything to cut down drying time is a plus. If actually applies almond like a dry oil but it isn't greasy. I used a generous amount, probably 30 spritzes as I was getting impatient with my drying time. I do think it really works and the amount you need varies by how much hair you have. I only wash my hair twice a week so I'm okay with using a lot of product, it should still last me a few months. This product saves me a lot of time, I definitely recommend. I was excited to see a fellow Beauty Guru with her own product in the drugstore. 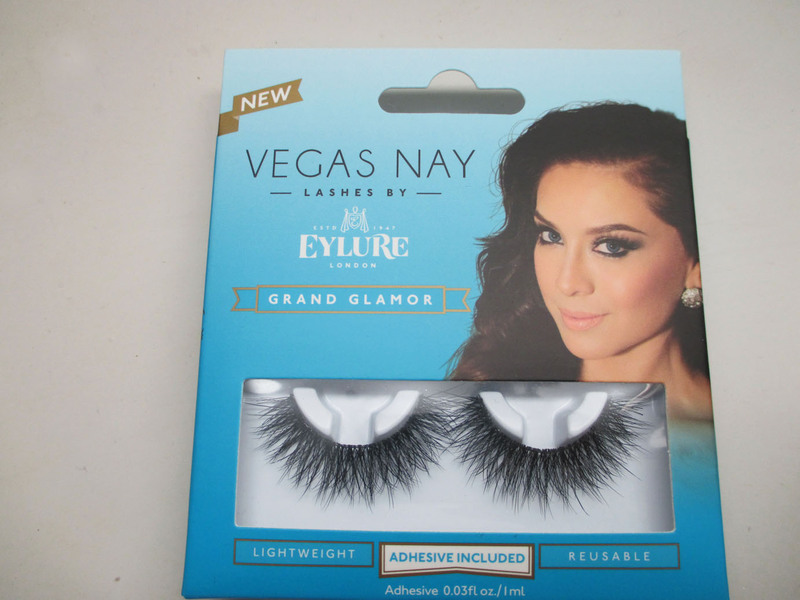 These lashes are the most dramatic style from her line and I really like how they're super fluffy and full. I tried them on and they look great! The glue is actually pretty good too. I love these for a night out and they're definitely cheaper than a lot of the mink alternatives out there. Hope you guys enjoyed my quick haul and review. I purchased all these items at Target, happy shopping! 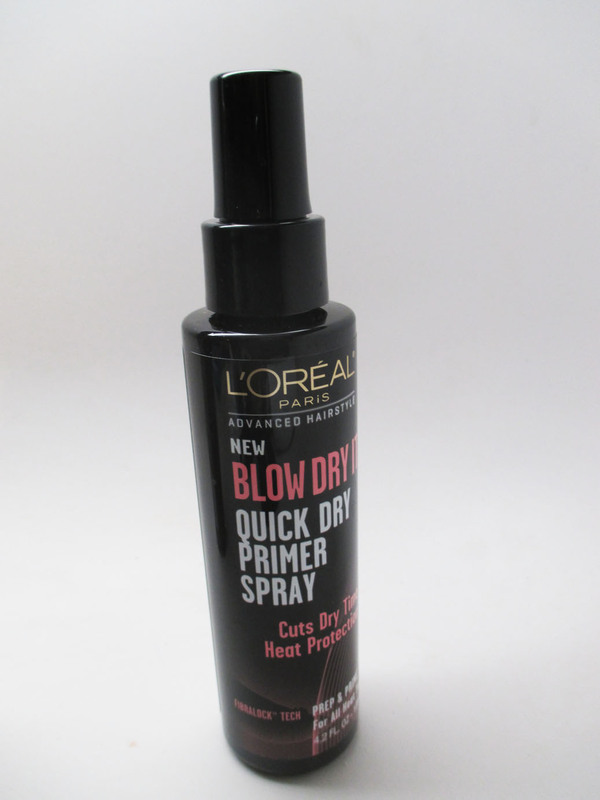 The blow dry spray looks promising..